Almost everyone likes to keep their business and personal lives separate from one another, but not when it requires having to keep track of multiple devices and phone numbers. That’s why Verizon is now allowing its customers to add up to four additional numbers to one smartphone with its new “My Numbers” app. After downloading the app, you’ll be able to set up the feature. 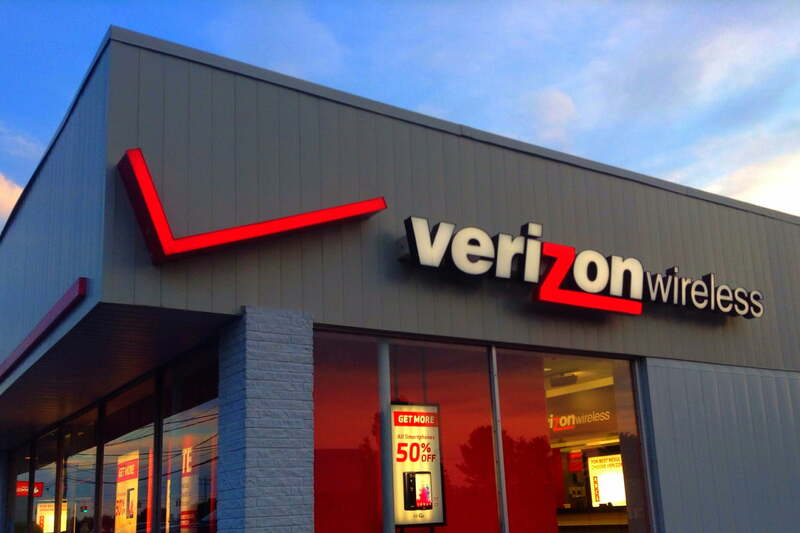 You’ll be asked to authenticate your Verizon phone number, and can then purchase additional virtual numbers by selecting them in the list provided. Each of the virtual numbers includes unlimited domestic calling and text messaging, and will cost $15 per month which is billed to your Verizon account. “My Numbers is a great solution for entrepreneurs, customers with side hustles, and for those who just want the convenience and flexibility of having multiple phone numbers without the hassle of carrying around a separate phone,” said Keena Grigsby, director of product marketing for Verizon, in a press release. But Verizon isn’t the first carrier to come up with such a solution. Back in 2016, T-Mobile came out with Digits which gives its users the ability to tie up to five phone numbers to one device. Google’s call service, Google Voice, also allows users to forward phone calls to one single number even if it’s from multiple devices. To keep track of the multiple phone numbers, the My Numbers app has customizability options to make it easier. You can choose from different ringtones to help you identify which number someone is calling, a different icon that others will see when you call them, and you can also change the name of each number. Text messages and voicemails are organized into separate boxes as well. You’ll have the ability to set an auto-reply when you’re not available as well as mute calls and messages when you don’t want to be bothered. But there’s one limitation to signing up for My Numbers — it’ll act as your primary messaging app, so those with an iPhone will have to forgo iMessage. Verizon’s My Numbers is currently available for download via the Google Play Store or Apple’s App Store.